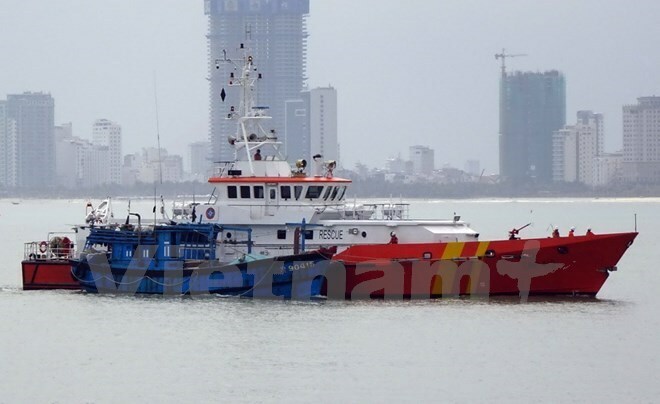 Da Nang (VNA) – The Vietnam Maritime Search and Rescue Coordination Centre for Zone 2 in the central coastal city of Da Nang has helped save the life of a Philippine sailor who had some health problems. On January 16, the centre received the Seaborne agency’s news regarding sailor Eliseo Jr. Burton Estrabon on board the Liberian ship Maribor en route from Singapore to China, who suffered a stroke which left his left side paralysed. The centre provided instructions on first aid for the Philippine sailor via the Seaborne agency and dispatched SAR274 ship and medical workers to bring him ashore.